Nokia 6 was lauched earlier as a China exclusive.Now it is official that Nokia 6 will go global and yes it is coming to India soon. 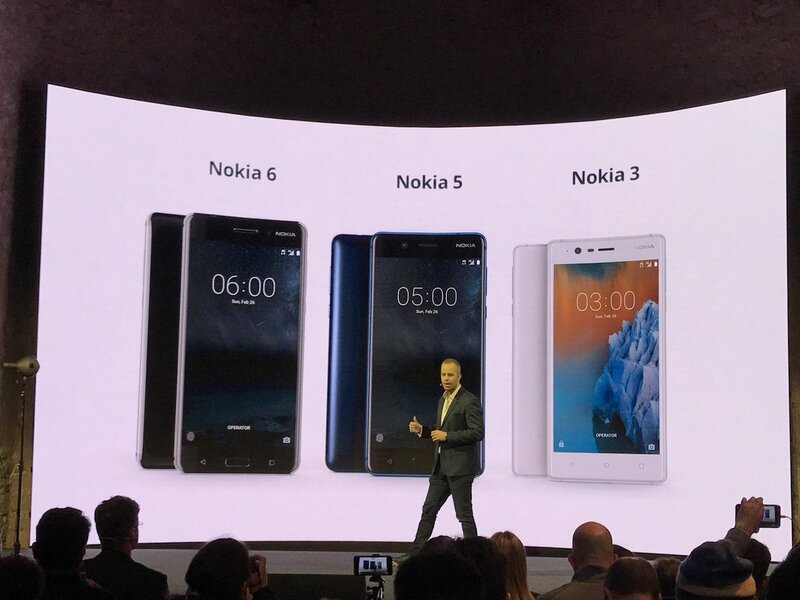 Nokia launched the younger brother of the 6 today in MWC 2017. 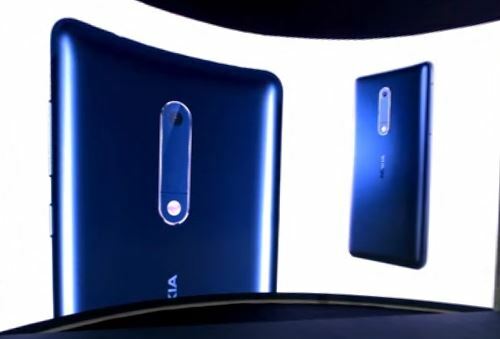 Nokia 5 has a rubberised back and reminiscents old iconic Nokia designs. It comes with 8MP Front Facing Camera. It comes in a host of colour options. Not much details were revealed regarding the specifications of the device in the launch event. 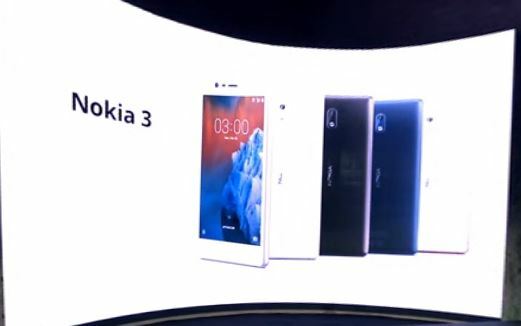 Nokia also launched another phone in the lineup of android phones.Nokia 3 was unveiled officially and it the younger brother of Nokia 5 but sadly it comes with a MediaTek MT6737 Quad core processor which is not as powerful comapred to Snapdragon 430. 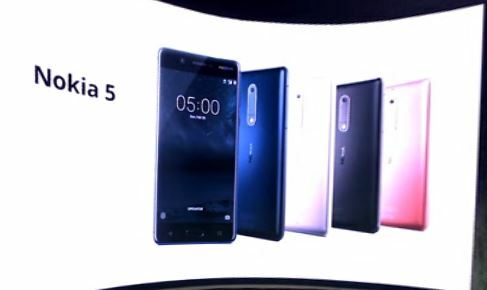 Similar to the Nokia 5 not much details were revealed regarding the specifications of the device.